This year is shaping up to be one of the worst flu seasons in recent history. The Flu season is an annually recurring period of time characterized by outbreaks of influenza. The season normally occurs during the cold half of the year in each hemisphere, late fall to early spring in the United States. And we are right smack in the middle of it. 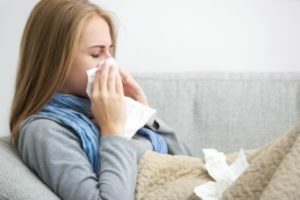 In fact, the flu has ramped up early this year and is rapidly spreading across the country, with widespread flu activity in 46 states, according to the latest data from the U.S. Centers for Disease Control and Prevention. 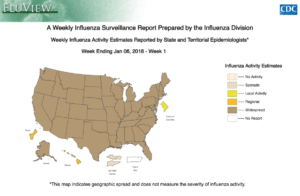 Click on the image above to be taken to the CDC Weekly Influenza Summary, with interactive information by state. The flu has not yet reached “epidemic” proportions, according to last week’s CDC data, but it may happen soon. A flu epidemic occurs when the percentage of people who have died from the flu exceeds a threshold set by the CDC using data from prior years. Last week, the number of people who died from the flu this year was only 0.2 percent below that threshold. While the beginning of major flu activity in each season varies, in any specific location these epidemics usually take about 3 weeks to peak and another 3 weeks to diminish. Three virus families, Influenzavirus A, B, and C are the main infection agents that cause influenza. During periods of cooler temperature, influenza cases increase roughly tenfold or more. Despite higher incidence of manifestations of the flu during the season, the viruses are actually transmitted throughout populations all year round! Why is there a Cold and Flu Season? It’s hard to say exactly what causes a “season” of influenza, but there are many proposed explanations. The combination of all of these make it a tough battle to fight. When it is cold outside, people spend more time inside. They are in closer contact, and this promotes the spreading of colds and viruses. Colder temperatures and dry air go hand in hand. Dry air can dehydrate mucous membranes, making it harder for your body to defend against viral infections. If it’s overcast, as often happens in a colder season, there is a decrease in ultraviolet rays. Your body will produce less Vitamin D, which can affect the immune system. A decrease in Ultraviolet radiation could also reduce the likelihood of a virus being damaged/killed by direct exposure. Cover your nose/mouth when you sneeze or cough. Flu shots have been shown to reduce the likelihood of contracting the Influenza virus. The CDC says this is the first and most important step in protecting against flu viruses. Even in the midst of the flu season, it is still advised to get the flu shot. It only takes 2 weeks for the shot to become fully effective. Take Care of Yourself if you do get Sick. If you are sick, stay home and limit your contact with others! The less people you interact with while you are contagious means there are less people to spread the flu to. Also, do see a doctor or other health care professional, and follow his/her instructions! There is a difference between cleaning, and disinfecting. Cleaning removes germs, dirt and impurities from surfaces. 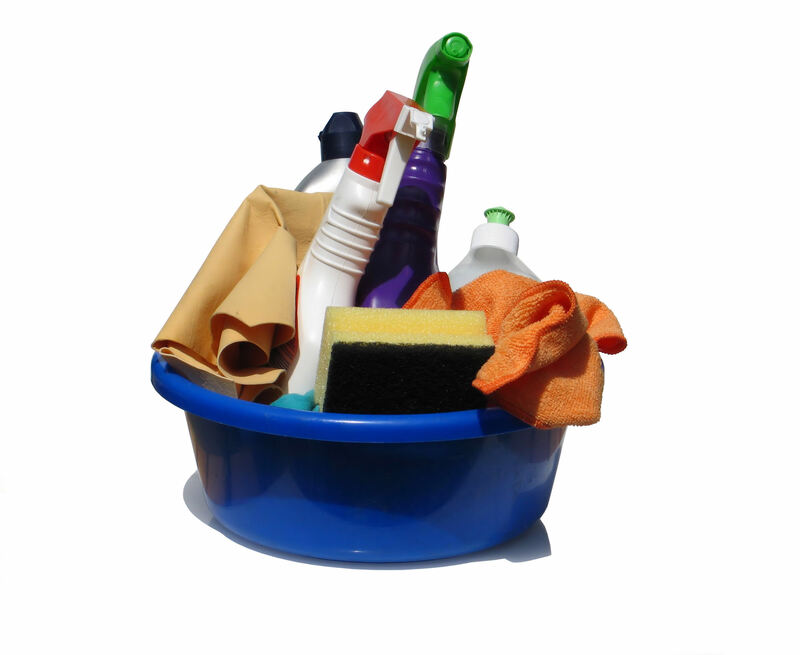 Cleaning uses soap/detergent and water to physically remove germs from surfaces. 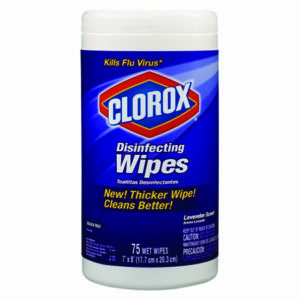 Cleaning lowers the risk by reducing the number of germs on a surface. Both individually will help the spread of the Influenza virus, but cleaning and then disinfecting can be even more effective. 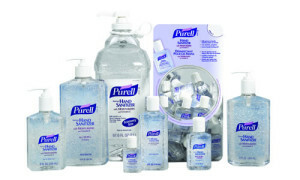 Use products with EPA-approved efficacy claims against the Flu virus. The EPA regulates and approves products before they’re allowed on the US market. It will look into the chemistry of a formulation, how the product performs, and its immediate health effects before it is approved. An EPA registration number tells you that the product has demonstrated it should not cause adverse effects on your health or the environment, and the product will do what it claims, when used according to label instructions. Previous story Stock up for the Big Game!